Best-loved fairytales retold with wit and charm for a delightful new Orion series. 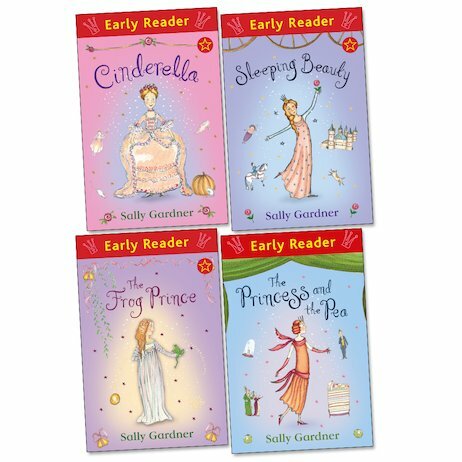 Bewitch budding readers with the timeless tales of four put-upon princesses. The original stories get a brand new lease of life in these gentle and comical retellings, beautifully crafted by the Nestlé Gold Award-winning author of I, Coriander. One princess lies in an enchanted sleep, while another is bullied by her horrible stepsisters. A third must prove her royal heritage with a pea – and the unlucky fourth has to kiss a frog! Will she dare to do it? 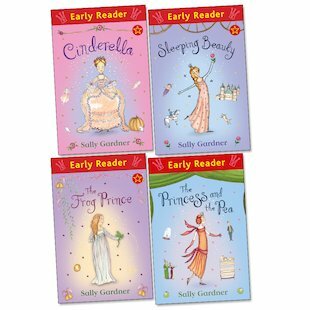 With fresh and alluring text, delightful pictures and unforgettable stories where hardships turn to happy endings, these books are sure to win the hearts of many young princes and princesses!